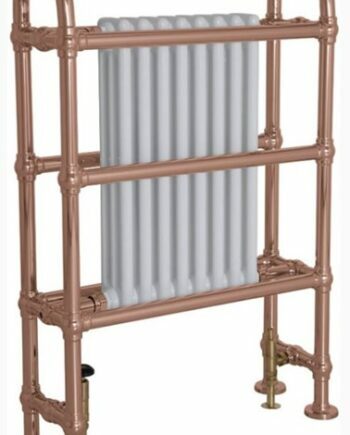 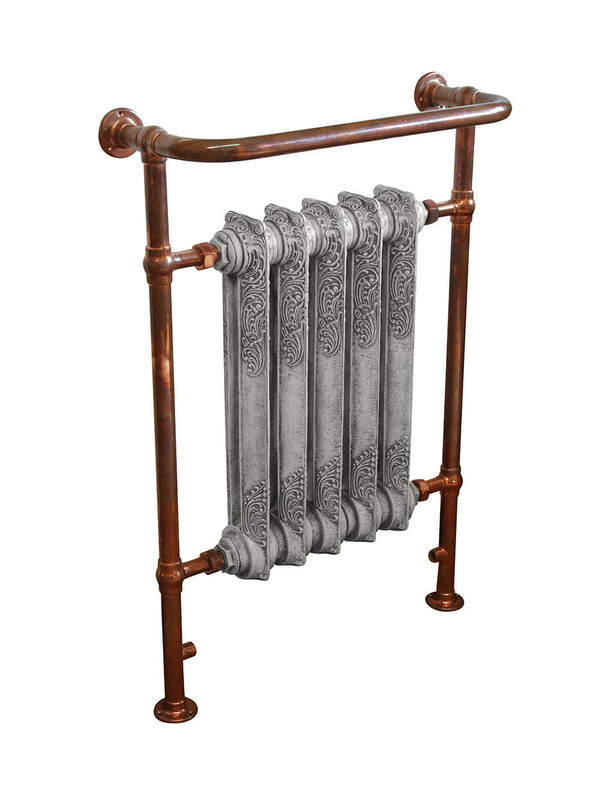 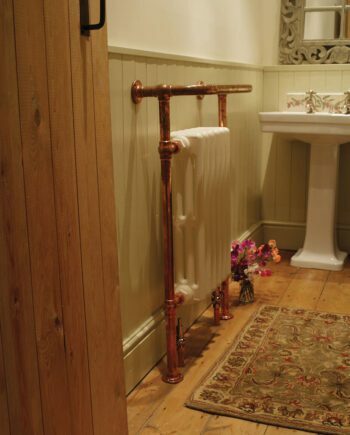 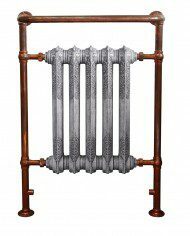 A truly stunning towel rail and radiator combination in the Wilsford style and with a copper finish. 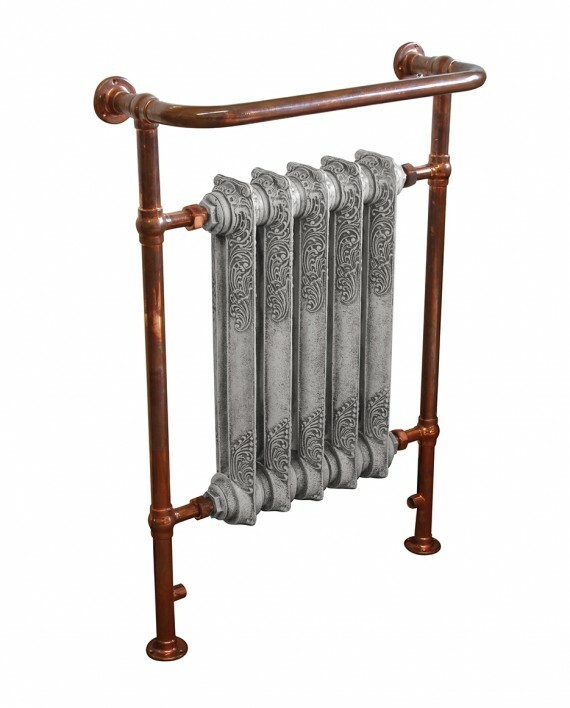 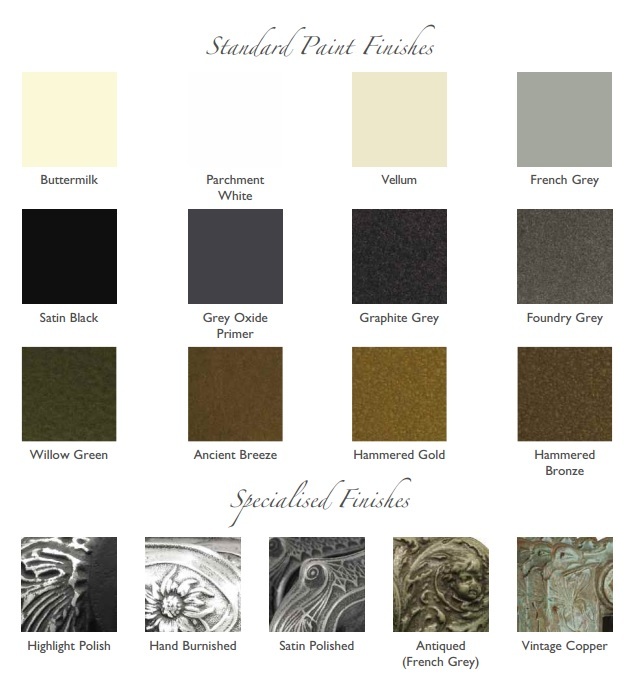 The image below shows the combination of a copper finish on the rails with an ‘Antiqued’ Parchment White finish to the radiator. 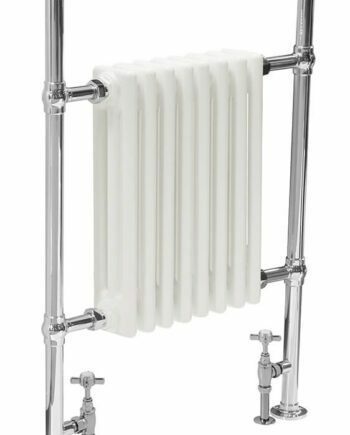 The Wilsford is also available with a chrome finish to the rails. 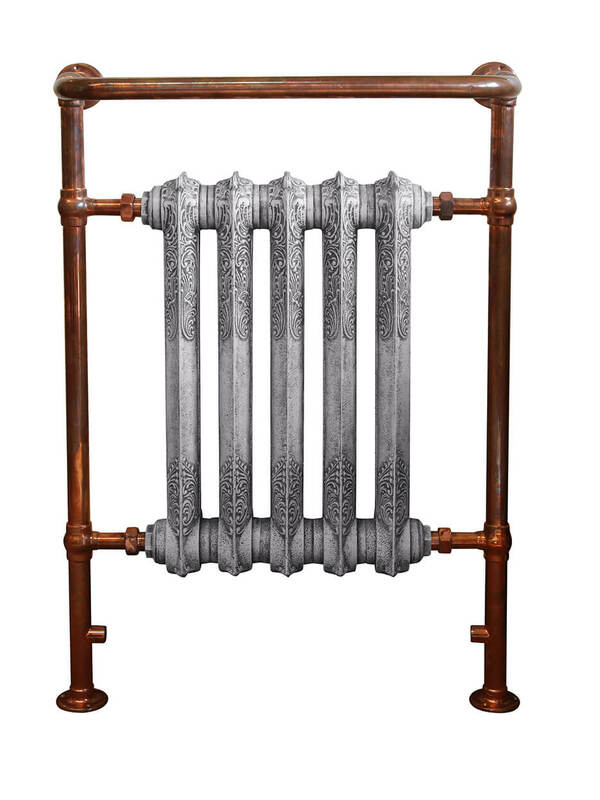 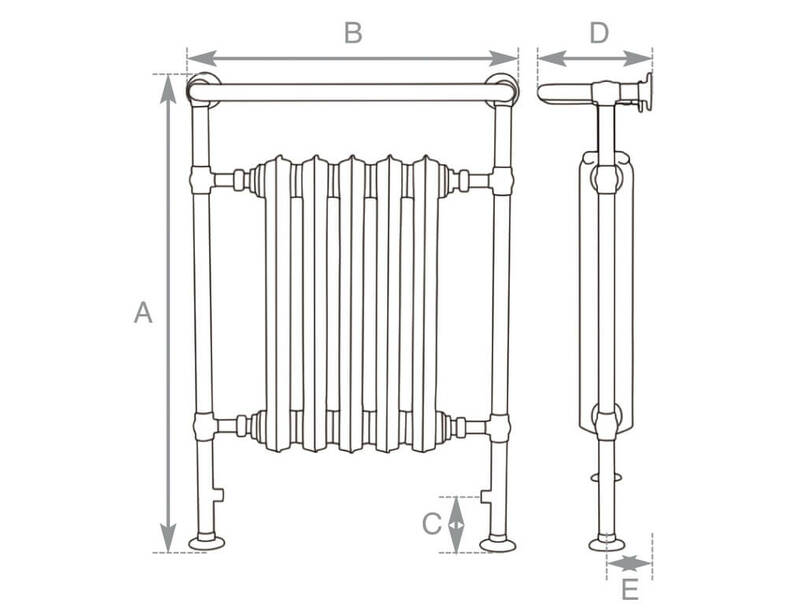 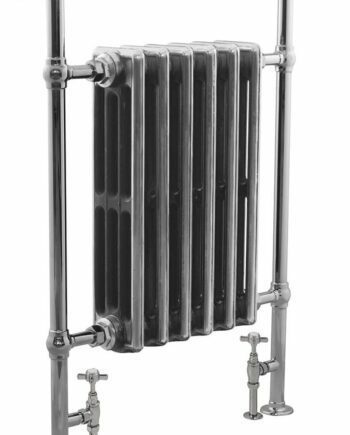 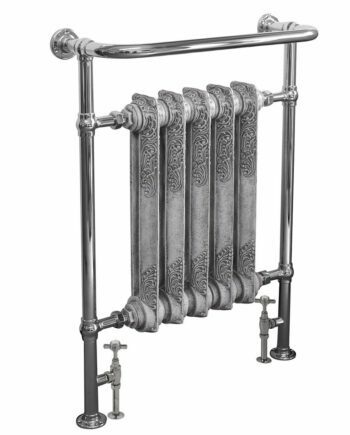 Please see the listing in our ‘Bespoke Towel Rail Radiators’ category.